Handy though it may be, Paypal has had its share of gaffes. Between the whole smashed violin thing, and shutting down a charity toy drive they accumulated some ill-will. 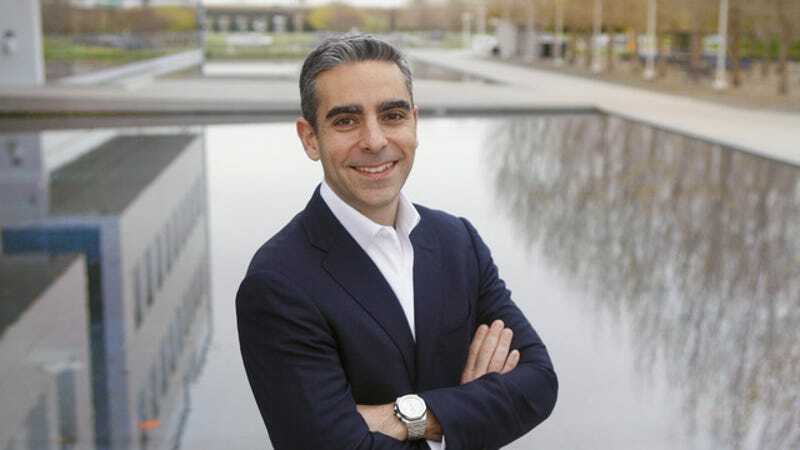 In a counter-move, PayPal's President David Marcus reached out to a jilted customer directly, after PayPal locked up about $60,000 of his money. It all started back in May when customer Andy McMillan found that his account had been locked down. In the process of trying to regain access to the funds, McMillan opened another account and had it locked down as well, with the bulk of his money still being held by PayPal. Ultimately, after searching for help on Twitter, PayPal contacted McMillan basically to say that it was over, and he wasn't getting the money.